“Cars are, on average, twice as likely to be vandalized on Halloween,” reports Arun Bose of Elephant Insurance Company who cites the Insurance Institute for Highway Safety Highway Loss Data Institute. But, don’t worry, because according to Bose, your car insurance should have your back against most of the things that cause Halloween-inspired damage such as pumpkins, eggs, black cats, toilet paper, and seasonal decorations. “Comprehensive coverage protects you from airborne jack-o-lanterns (pumpkins) that cause damage to your vehicle. Pumpkins flying through the air—known to some as pumpkin chunkin’—has grown in popularity over the years. If you find yourself a victim of an aerial pumpkin attack this Halloween you can feel safe knowing that comprehensive insurance covers these damages,” reports Bose. If your car’s exterior falls victim to seasonal decorations hitting your car, a TPing prank, or a serious egging, Bose notes that comprehensive insurance should be able to cover the nicks, scratches, and overall damage to your car’s paint job. 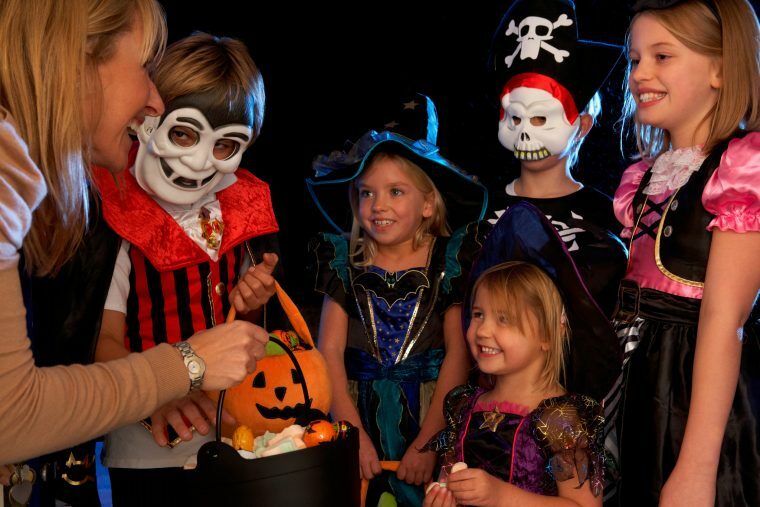 To take the fright out of Halloween night, review your car insurance policy now!